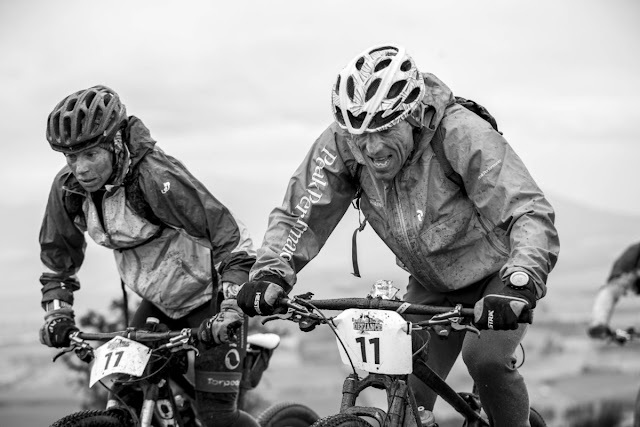 To many, mountain biking is about having fun and enjoying the great outdoors in a healthy way. There are many different sub-sets of mountain biking and many different reasons why people ride, but I think the very core of why we choose to ride is because we enjoy it and it makes our lives better. 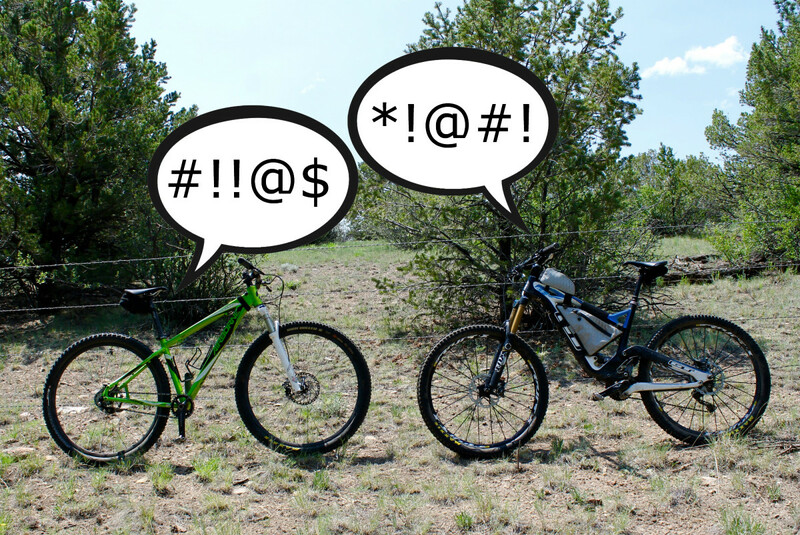 If mountain biking is all about having fun, why are mountain biking forums and websites full of some of the most hateful people around?